The Chelmsford City F.C. Football in the Community Programme (FITC) offers coaching to 4-14 year old's at extremely competitive prices throughout the year. Coaching sessions are held every Monday at Chancellor Park and every Wednesday at Broomfield Village Hall. Sessions are between 5-6pm and can cost as little as £3.50 per session. We also have coaching courses during school holidays with special guest appearances from first team players. This also includes goalkeeper coaching. 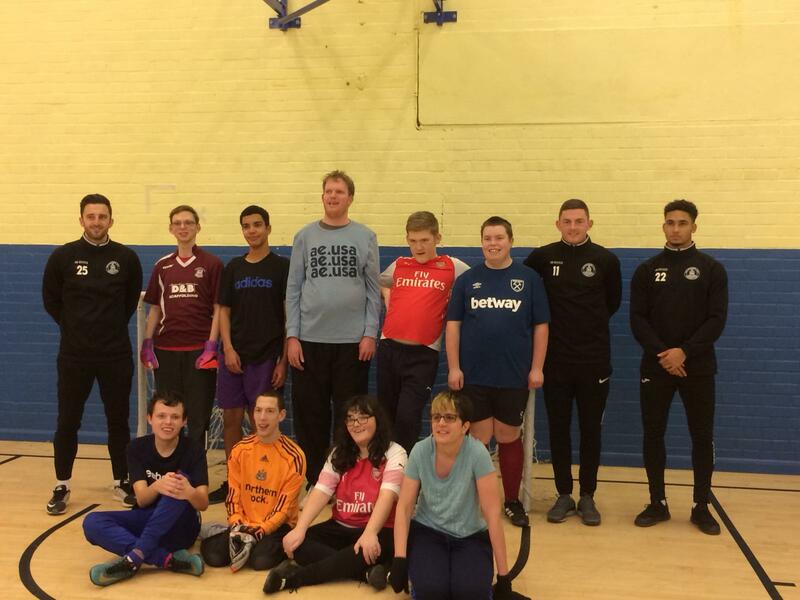 As part of the Football in the Community Programme we also have an adult disability team who train at 5-6pm on Tuesdays at Writtle College. The team compete in tournaments a few times each year held in Suffolk. If you’d like any more information on our Football in the Community Programme, then please contact Community Officer, Chris Finch, on 07990673213 or stoppercoach@aol.com. Feel free to check out our Facebook page for up-to-date information on courses. Please see below for upcoming term and school holiday leaflets.